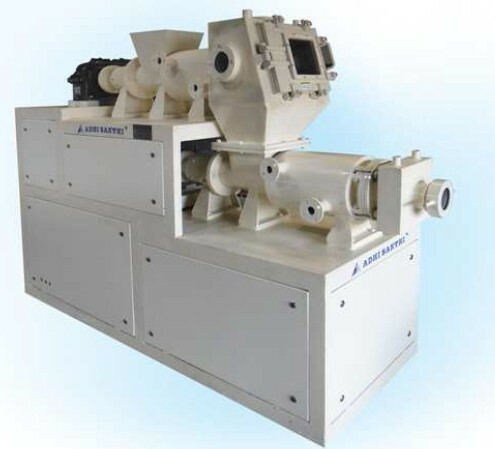 Prominent & Leading OEM Manufacturer from Chennai, we offer twin worm duplex plodder, single worm duplex plodder and single worm simplex plodder. 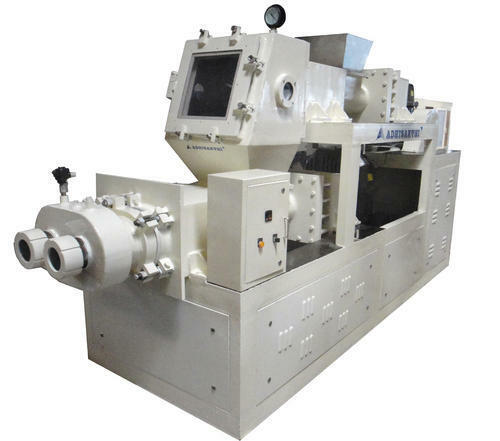 We are the leading manufacturer and supplier of Duplex Vacuum Type Soap Plodder Machine and soap making plant. 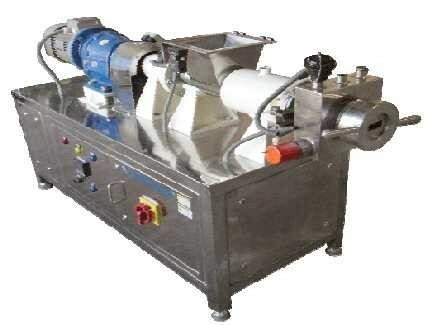 Looking for “Soap Plodder Machine”?